Dey For Love | New Cover Reveal – Redemption Red by Delancey Stewart! This book is scheduled to be released October 15th, 2013. 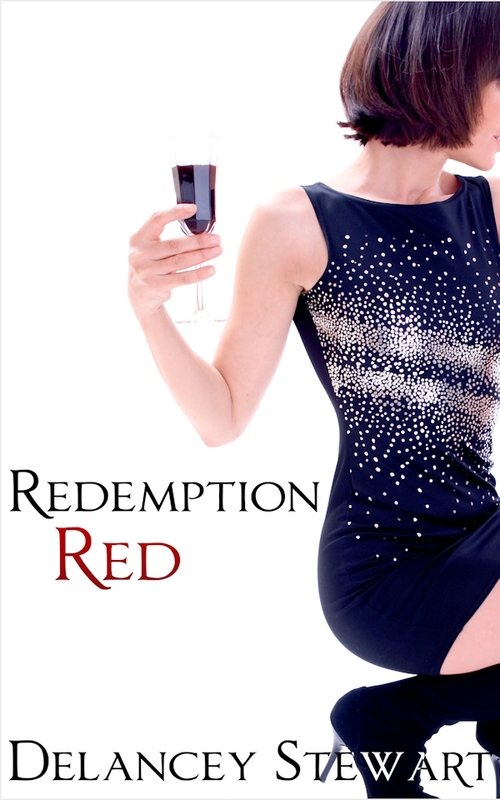 2 Responses to New Cover Reveal – Redemption Red by Delancey Stewart! Thanks so much for hosting the cover reveal! I can’t wait to share this book!